Bring your pet and family to the Silver Pet Prints Perth Pet Expo 2016! This must-see family event is a great entertaining weekend for animal lovers of all ages and will return to the Claremont Showground on Saturday 5th - Sunday 6th November 2016. 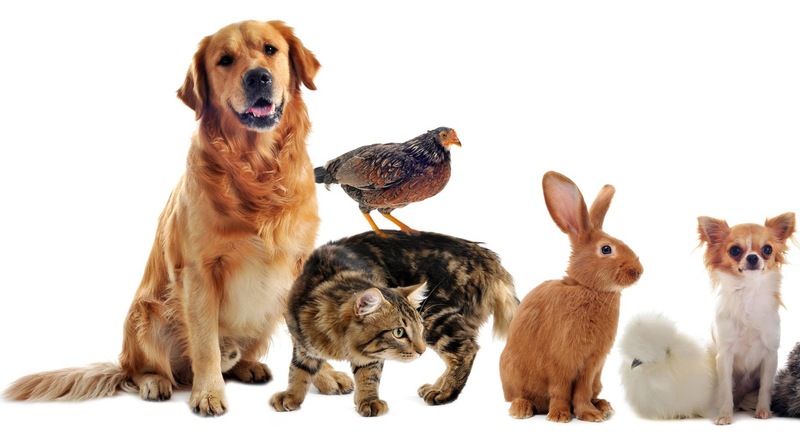 The Perth Pet Expo was launched in 2014 with the mission of raising public awareness about responsible pet ownership, as well as showcasing the latest products and technologies available to animal lovers. This year’s programme includes presentations by animal behaviourists and experts, dog demonstrations, a cat show, a mobile animal farm, pony rides, reptiles on display plus a wide range of exhibitors offering the latest products and services. For the first time, the Perth Pet Expo will feature Mini-Dog Racing! Don’t miss these tiny silk-wearing jockeys galloping over 30m to claim victory. 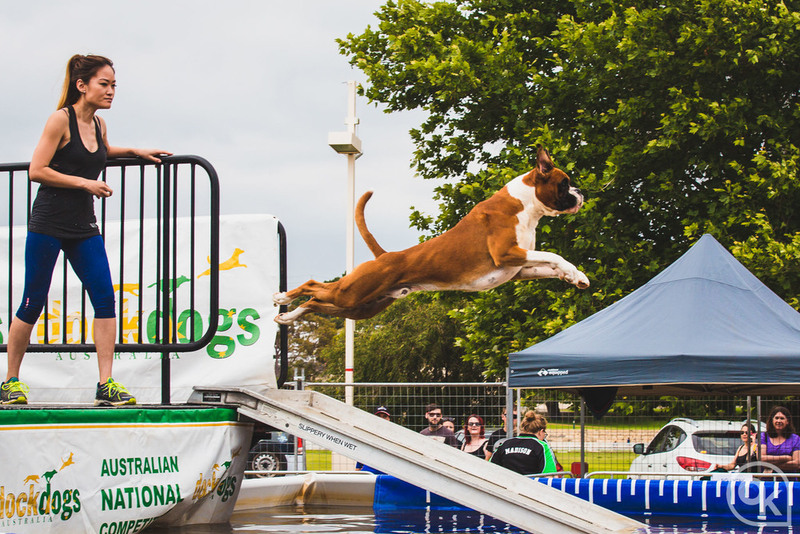 DockDogs, the World’s Premier Canine Aquatics Competition will return, presented by celebrity dog trainer “Farmer Dave” Graham”. Watch dogs of all breeds and sizes make the leap of 10 metres plus over a body of water! The 2016 Perth Pet Expo will also host a 2-day grooming competition run by the Pet Industry Association, the peak industry body for the pet industry in Australia. 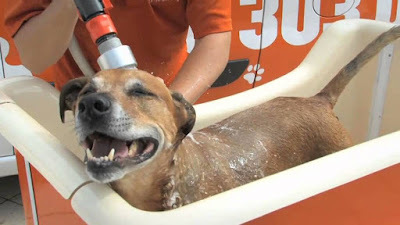 “Grooming competitions also raise the general public’s awareness of what great dog groomers are in Australia and the importance of choosing an educated groomer for their family pet.” says Cheryl Shaw, spokesperson for the PIAA. The PIAA will hold one competition per day for Poodle and Salon Freestyle, starting at 9am each day. 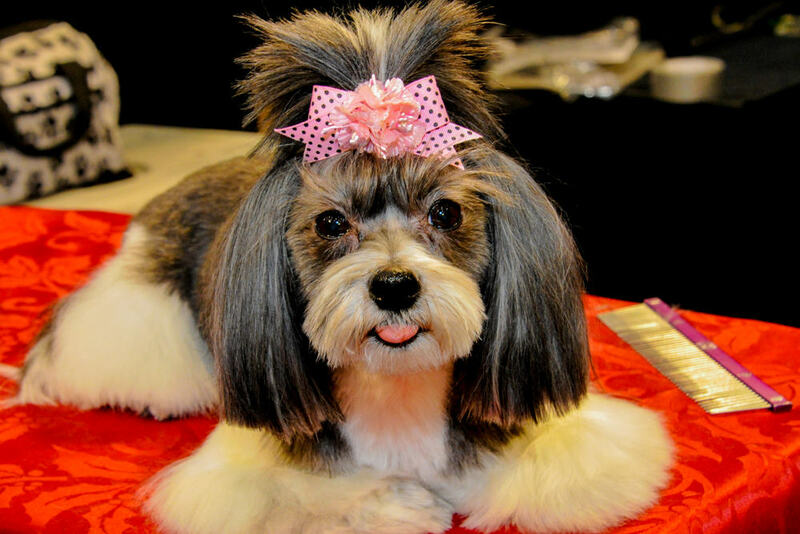 Groomers will compete for cash prizes, sachets and trophies, and the title of Best in Show! Tickets: Adult: $17; Child: $7; Family Pass: $37; Pet: $3 (max. one pet per person).